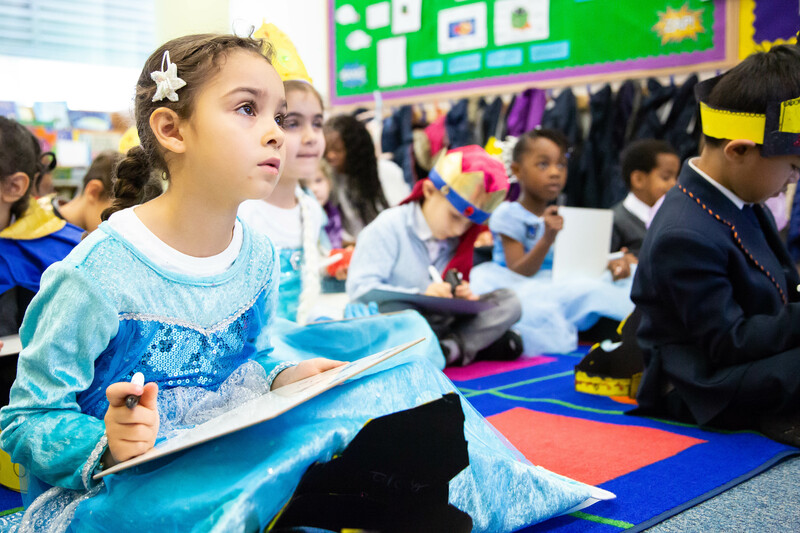 Our school is a place that inspires and engages children’s minds and hearts. Our school believes in a democracy and the laws of the country, where every individual has a voice that is heard and respected. All our learning is underpinned by our core values that show WE CARE for ourselves, each other, our community and beyond. 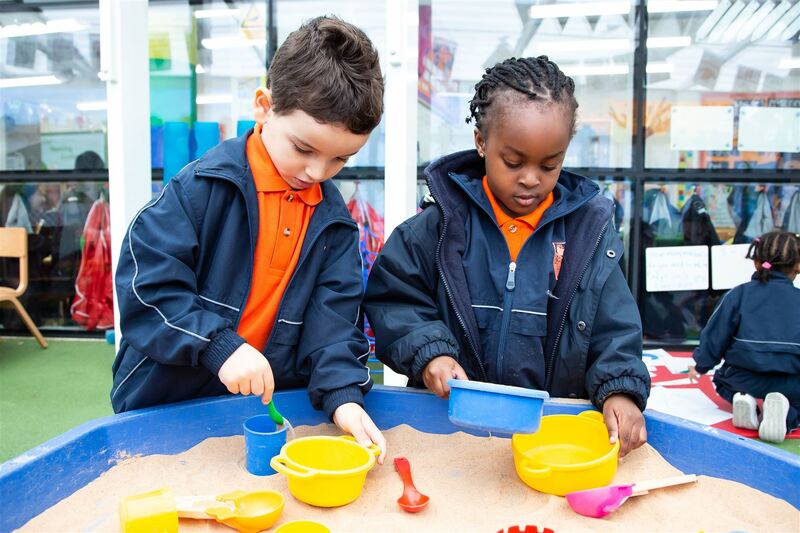 Welcome to Kilburn Grange School, a two form entry, primary free school based in Brent. We opened in September 2015 with our first year of children and their families. As you will see from our vision statement, the children are at the heart of everything we do and, as we grow, we will continue to meet the needs of all of the children in our care. 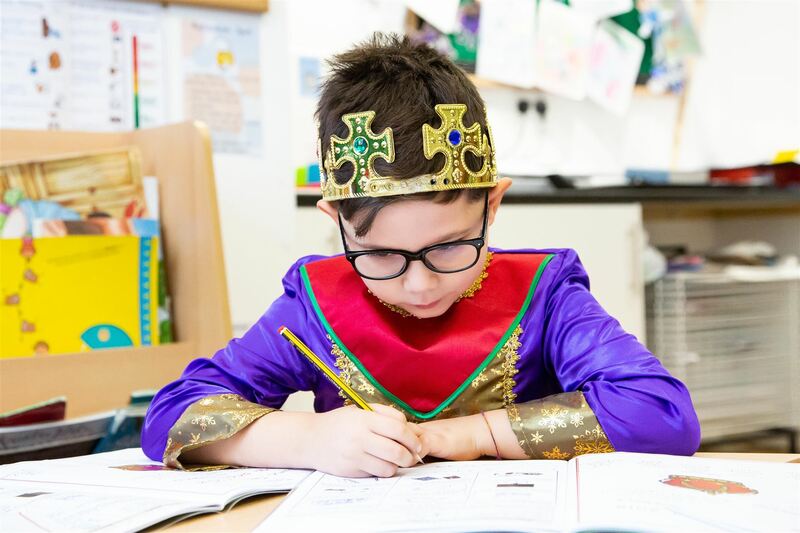 We have a highly qualified, dedicated team of staff with specialised skills to ensure that learning is tailored to every child’s individual needs. As we expand, our key priority is to recruit the highest calibre of staff to ensure that this emphasis on personalised learning and support and challenge for all pupils continues. 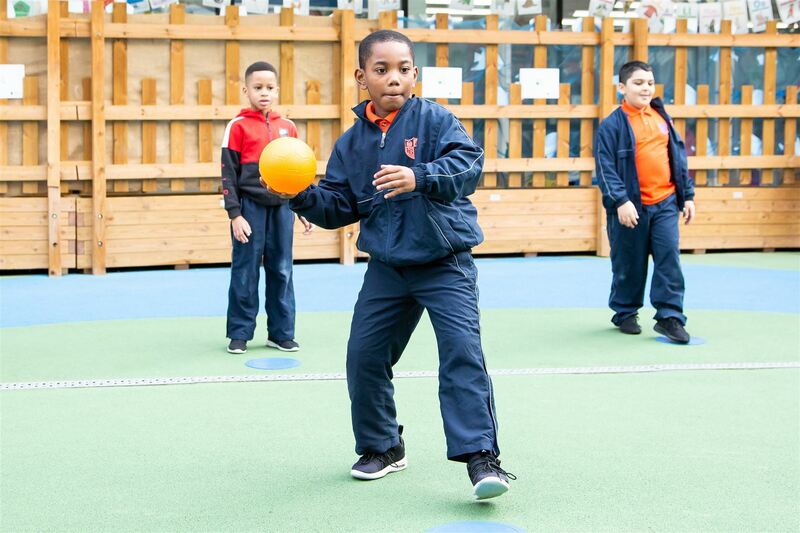 One of our strengths is our engaging and rich curriculum, which enables the pupils not only to take ownership and pride over their learning, but most of all, to have fun. I am very proud to be the Headteacher of a school which is at the heart of the community and I am thrilled that we have built such a caring ethos and school community where ‘WE CARE’ is evident in all that we say and do. In July 2018, we were delighted that Ofsted officially ratified our own judgement that we are a good school and provide a rich and varied experiences for our children while teaching them the core values that we aim to embody every day. Please click here if you would like to read the report in greater detail. 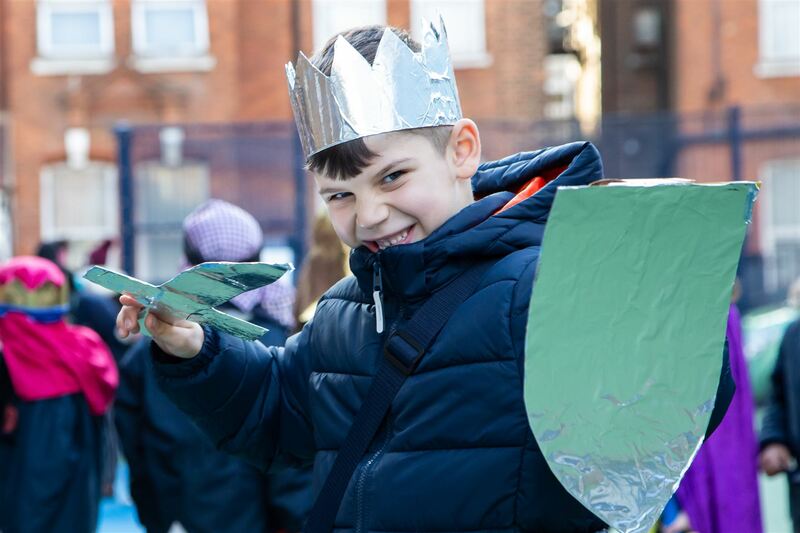 As we move towards full capacity, it is my aim to ensure that Kilburn Grange School becomes an even bigger part of our local community and, further, becomes the school of first choice among our local parents. If you are considering schools for your child(ren), please join us for one of our weekly tours or our ‘Stay and Play’ sessions.